When Activision wanted a short sales video for their annual EB sales meeting, they called on us. After deciding on Jamie Kennedy as the main actor, we wrote a based on the idea that he wanted to work in the video game industry. 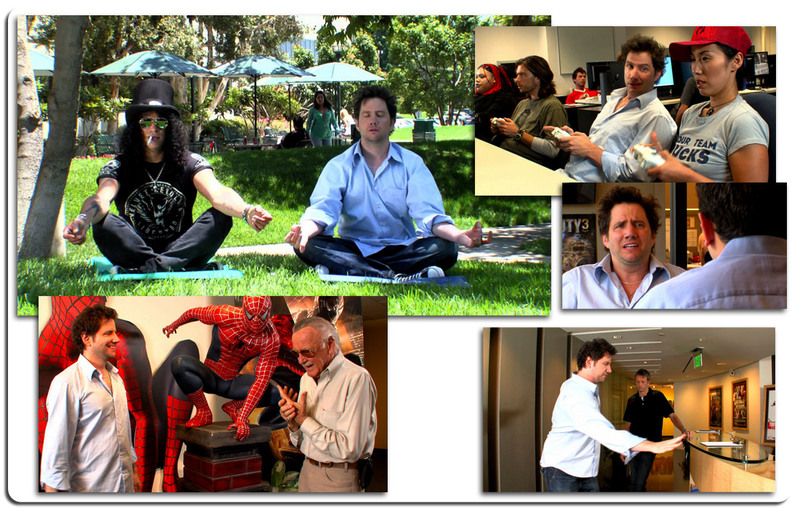 Once the script was approved, we had a 2 day shooting schedule at the Activision headquarters in Santa Monica. We even had guest appearances from some of their top product endorsers, like Stan Lee, Tony Hawk and Slash. The final product was shown at their annual sales meeting and received a standing ovation.